Social (2013) is a whistlestop tour led by noted psychologist Matthew Lieberman through the latest neuroscientific research into our social lives. Foregrounding the deeply human need for connection, these blinks examine how evolution has molded the ways in which we navigate complex social situations. 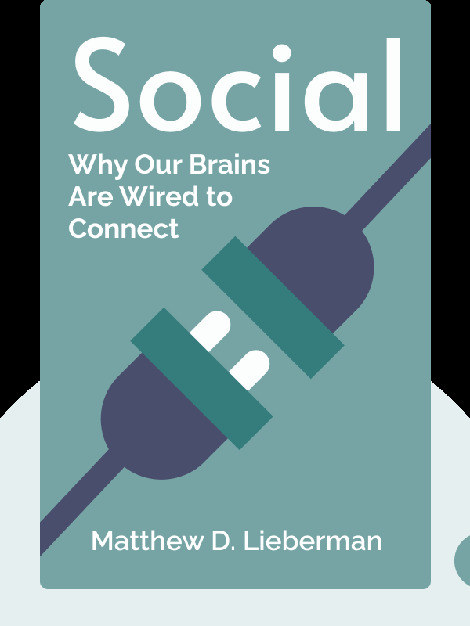 Packed full of original research conducted in the Lieberman’s UCLA lab, Social shows that getting along with others is a primary driver in all our lives. 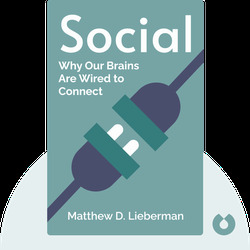 Matthew D. Lieberman is a professor of psychology and director of the Social Cognitive Neuroscience Laboratory at the University of California, Los Angeles. His work has been published in numerous journals including Science, Nature and American Psychologist. In 2007, he received the American Psychological Association’s Distinguished Scientific Award for Early Career Contribution to Psychology.